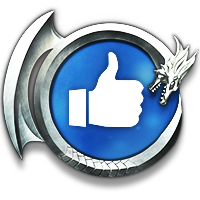 LunaDragon earned the First Like! badge. 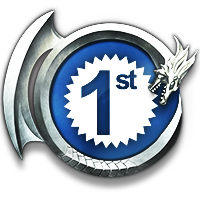 LunaDragon earned the First! (Level 1) badge. 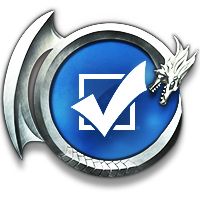 LunaDragon earned the I Voted! badge. 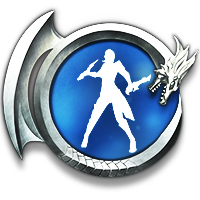 LunaDragon earned the Personality badge.